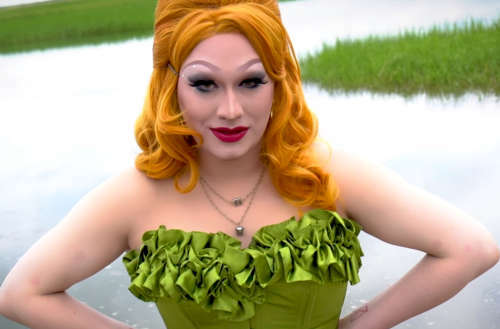 Jinkx Monsoon just revealed a whole lot of personal stuff in a new interview with The Stranger. One of the things that has the explorer in us super excited is that they will be renting out a house they just bought in Portland (a city with a thriving queer scene) as an Airbnb. 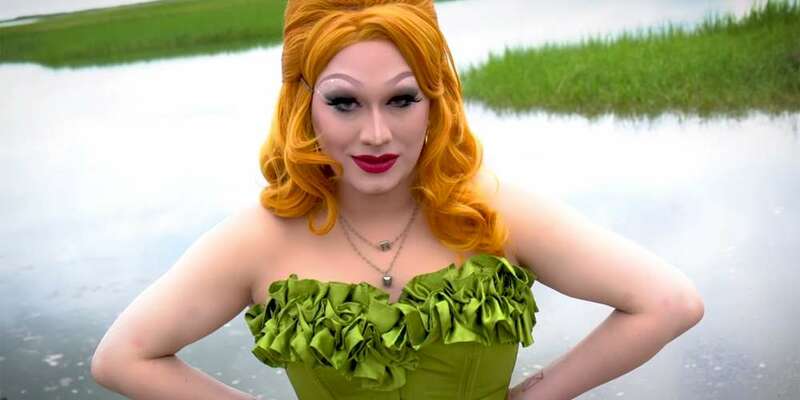 Jinkx Monsoon’s Airbnb will be called Monsoon Manor, and should be available later this month. But when they aren’t there, which will be a lot because they are still quite busy on the road touring, they will be renting it out as Airbnb. It sounds pretty fabulous: drag-fabulous that is. Monsoon promises that every detail will be perfectly curated, and it’s not one of the Airbnb lemons that look fabulous online and then in real life is a total bust. 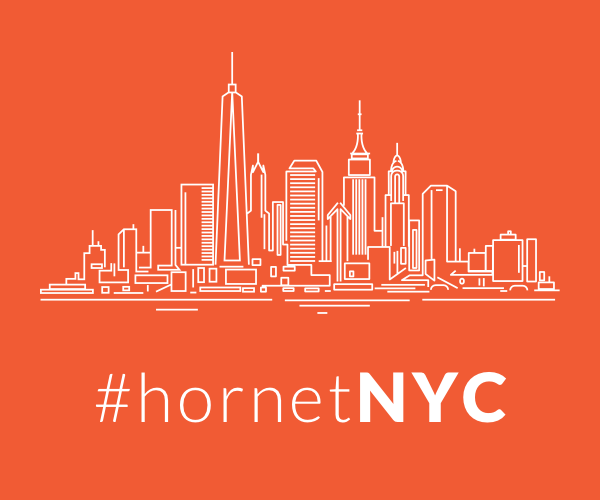 Weed, drag queen costumes, queer history and fighting gentrification? Count us in. 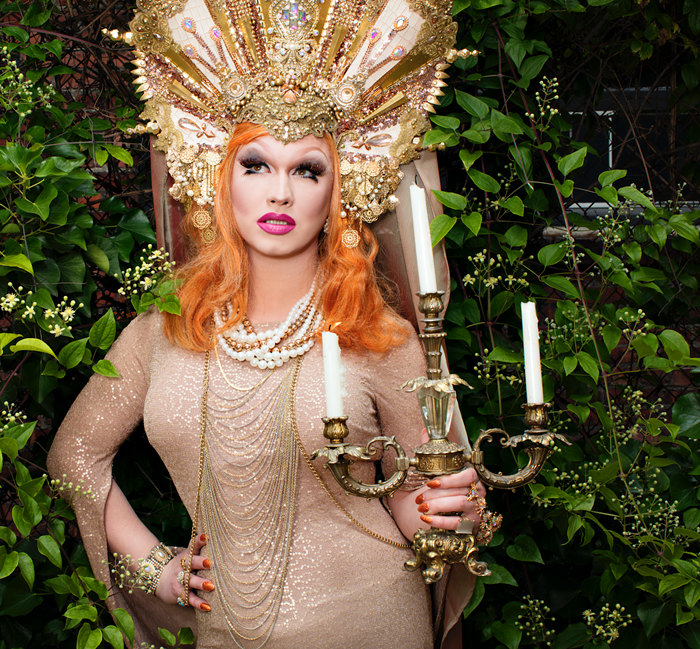 Stay tuned for more details about Jinkx Monsoon’s Airbnb Monsoon Manor.